For those of you who have worked in the service industry, you will know full well that it’s not a career path for everybody. The hours can be demanding and the tasks are challenging. However, it’s not just humans that struggle, we found a struggling service dog that will make you howl with laughter. Just like humans, dogs also struggle in the service industry. Don’t believe us? 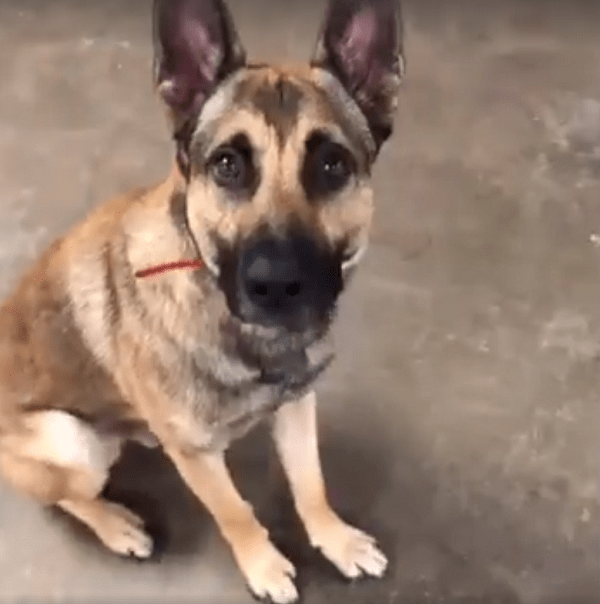 Well, take a look at this adorable dog named Ryker who is having a really hard time learning the ropes. 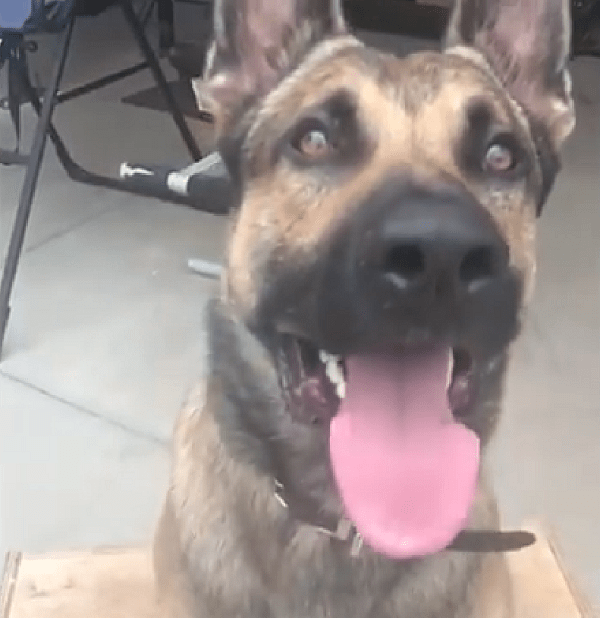 In the viral video, we see Ryker the German Shepherd trying his hardest to become a certified service dog. He’s being trained by the team at Double H Canine Training Academy in Louisville, Kentucky. Ryker has a very energetic and adorable personality and you can see how much he wants to please his trainers. However, he hasn’t quite grasped the concept of looking after his human just yet. 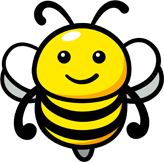 These highly trained helpers aid in all sorts of areas. They support people with health ailments, physical impairments, emotional struggles and mental health issues (to name a few). It shows that being a service dog isn’t easy. These highly trained animals work tirelessly to help their humans in need. 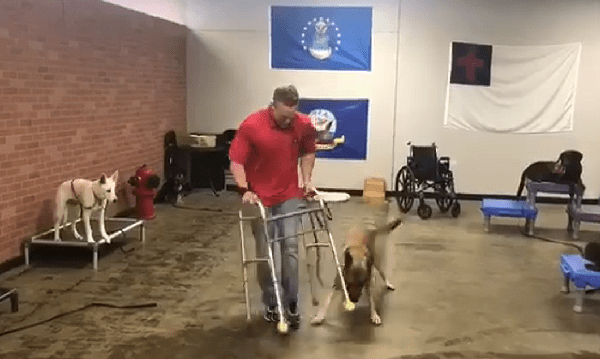 In the video, we see Ryker the German Shepherd attempt to move a wheelchair around the room. Ryker does manage… but not successfully. He chews the wheel and tips it over before pulling it around the room. He gives it his best with all sorts of tasks. Ryker opens a fridge door but nearly rags the whole thing over. He also fetches a water bottle but he manages to pierce it with his teeth. Every dog has a purpose. Clearly, Ryker’s purpose is not to be a service dog. Check out this video documenting his good-hearted attempt. Disclaimer: This training was attempted by trained professionals. Do not try at home.